Hi I'm Kate. 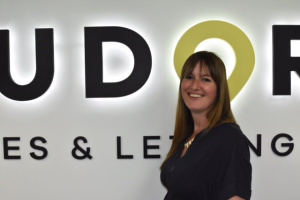 I have worked as an Estate Agent for the past 14 years and joined Tudor Sales and Lettings in September 2017 as a part time sales and lettings negotiator. In my spare time I enjoy socializing with friends and family.